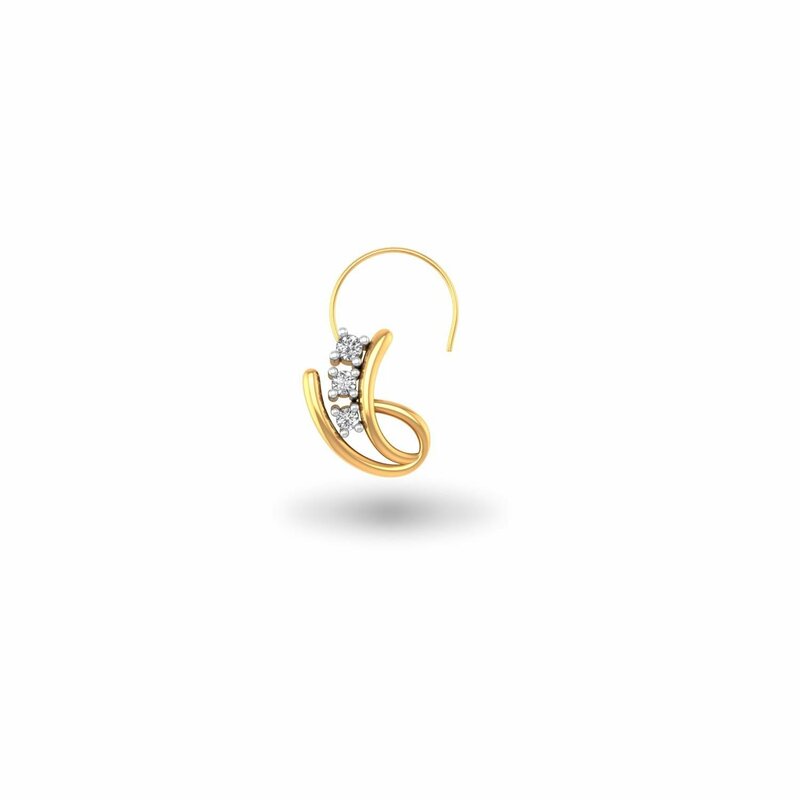 As the name suggests, Vintage Verve Nose Pin is a classic jewel that can adorn women of all ages and yes, from different walks of life too. Its mystic charm has all the trappings to resonate with women of all temperament and taste. So yes, it’s for you, me and all of us, who represent the women of today. High five!